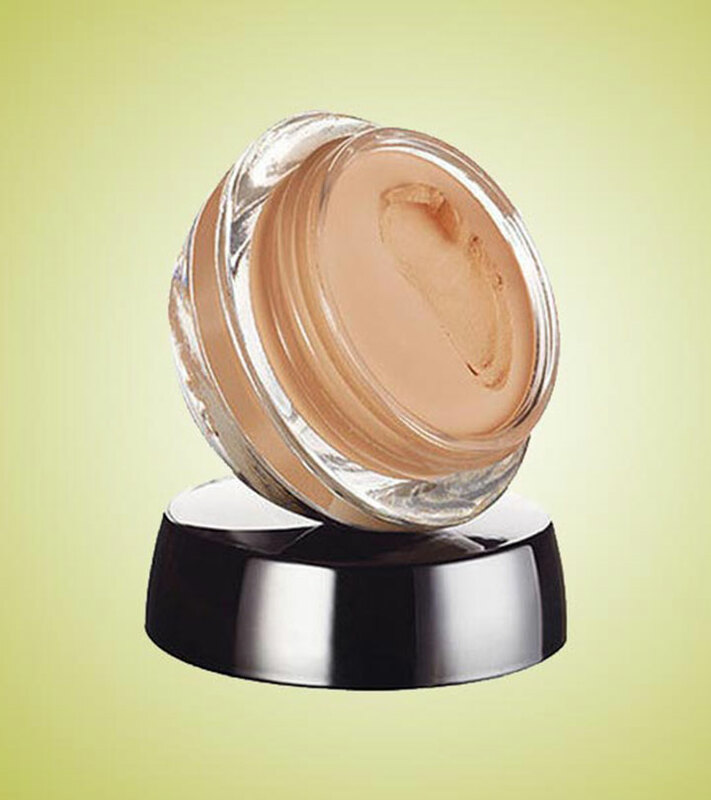 It is no secret that foundation plays a crucial role in our daily makeup. An even and smooth complexion enhances makeup immensely. But finding the right foundation can be one daunting task. Most of us don’t even realize how important it is to find the right foundation that matches closest to our skin tone. Another challenge is finding a foundation that stays on for long hours and doesn’t botch up the makeup. Mousse foundation, popularly known as whipped foundation, is liked by many because it is extremely light weight and smooth in application. It blends easily. 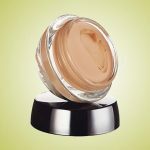 Maybelline, the beauty giant, brings this mousse foundation that is specially liked for its light texture. It gives a great coverage and is good for normal skin. For people with sensitive skin and allergy problems, it has been specially tested and verified by dermatologists. The pump bottle makes it easy to use. It is loved for the smooth finish and no-fragrance feature. It is available in 12 different shades. Avon brings this silky-smooth and matte-finish mousse foundation, perfect for people with combination to oily skin. It gives a velvety touch to your skin. It is light to wear and the texture suits perfectly on any skin. There are almost a dozen shades to choose from. It doesn’t give a caked-up look and can be blended easily using finger tips. 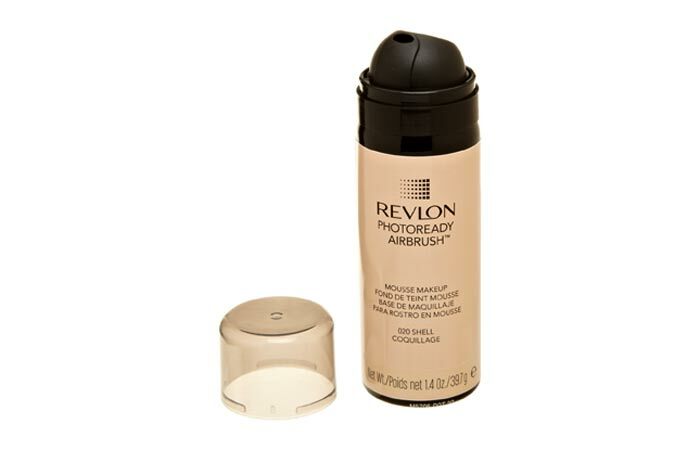 This mousse foundation blends seamlessly into your skin. You won’t even realize that you’re wearing any makeup. It is oil free and fragrance-free too. It is suited for indoors, outdoors and for people facing cameras. You may also use it alone or with primer. The nozzle in the bottle makes it easy to use and stays for almost 5-6 hours. This product from the house of Boots, No7 gives you a powder-light finish. Once you use it, you would barely feel you are wearing any make up. It gives a luminous look whether you use it for indoors or outdoors. It is famous for the great coverage it gives. You can wear it easily for 6-7 hours without having to worry about it wearing off. 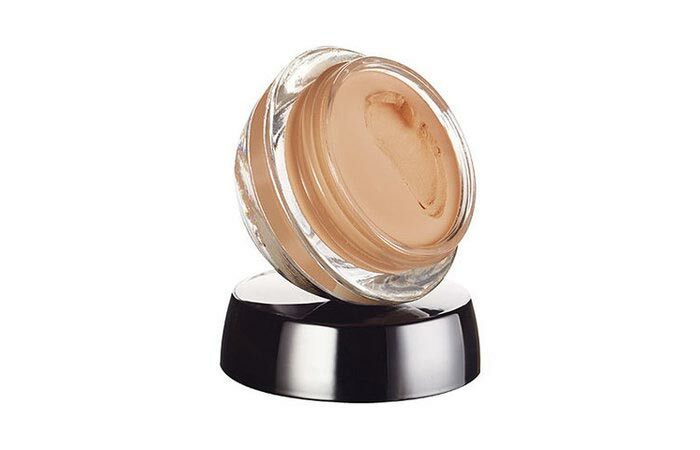 This product gives a good coverage with a translucent finish. It covers imperfections while letting your skin breathe. It is best suited for people looking for a natural-look. 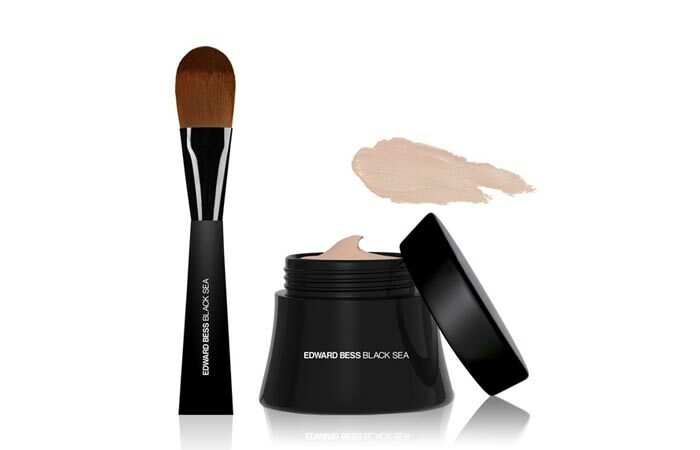 It minimizes the size of pores and gives a flawlessly smooth base. The product is suited for all skin types. 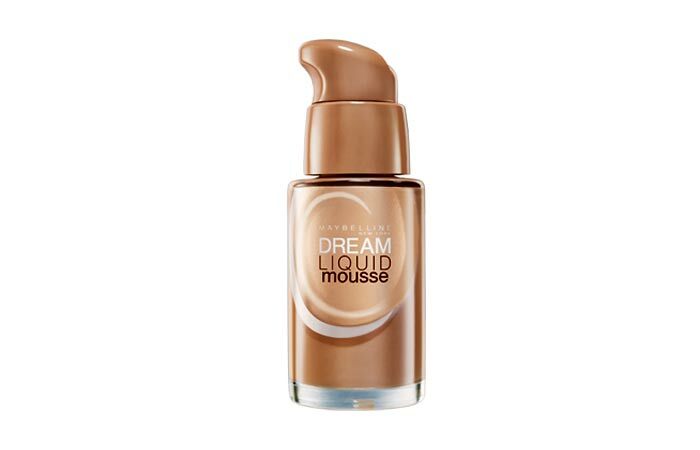 This mousse foundation glides through your face seamlessly. It is super easy to blend. 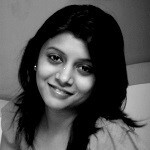 It gives a natural look without greasing the face much. If you love that radiance on your face, go ahead and invest in this one. It gives a semi-matte finish and stays for long too. It is suitable for almost all skin types and comes in a sturdy glass jar. 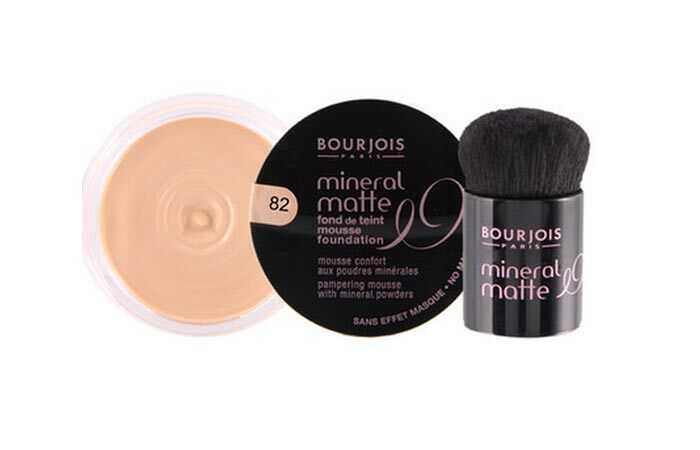 This mousse foundation provides a very spongy feel and is extremely light to wear. It gives a matte powder finish and covers redness very well. It might look a little dark when you see it but once applied; it matches your skin tone perfectly. It lasts magnificently long and glides through effortlessly. The small packaging makes it easy to carry anywhere. This one claims to satisfy all your skin cravings. 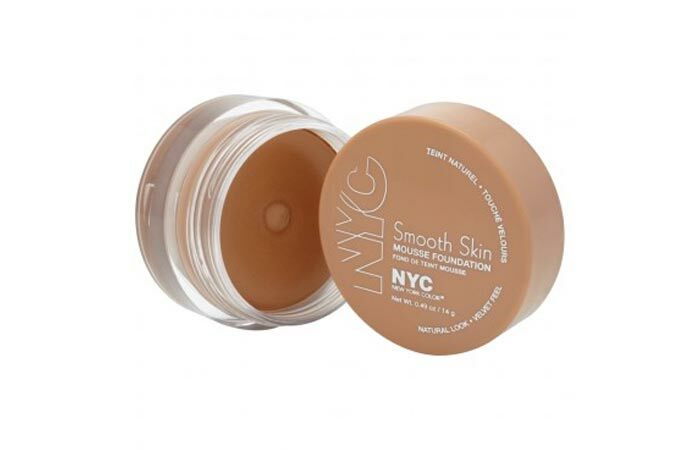 It gives awesome coverage, lasts long, blends well, is light to wear and stays put very well. Pro-vitamin B5 is good for moisture. Oil-absorbing properties help give matte look. It stays on for as long as 9 hours. 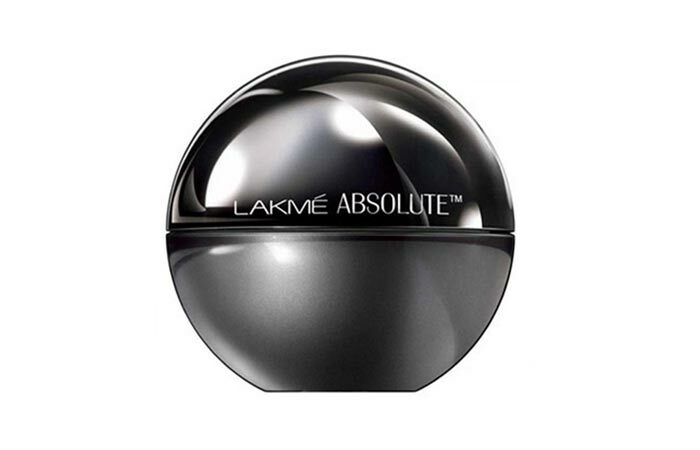 The Lakme mousse foundation gives excellent coverage, evens out tone, hides redness and is safe on skin too. It comes with SPF 8 formula which protects from sun damage and gives at least 10-11 hours of flawless-looking, peachy-soft and natural skin. It is available in three different shades. 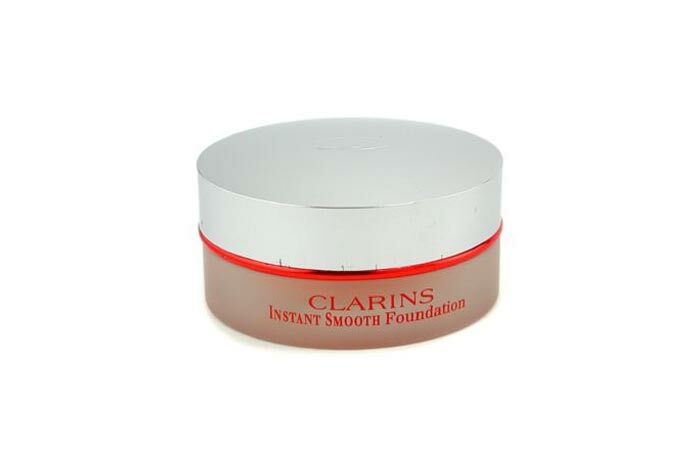 This mousse foundation has been known as a breakthrough product amongst mousse foundations. It has anti-aging ingredients which give fantastic coverage while helping reduce the visible signs of aging. It even revitalizes your skin from within. It gives a velvety matte finish and you may give powder a miss after wearing this. It is light and gives a natural look. Hope this article helps you satisfy your ultimate quest for that perfect mousse foundation. Please share your experiences about these products below.